A common sight in St. George and the surrounding towns are block walls. 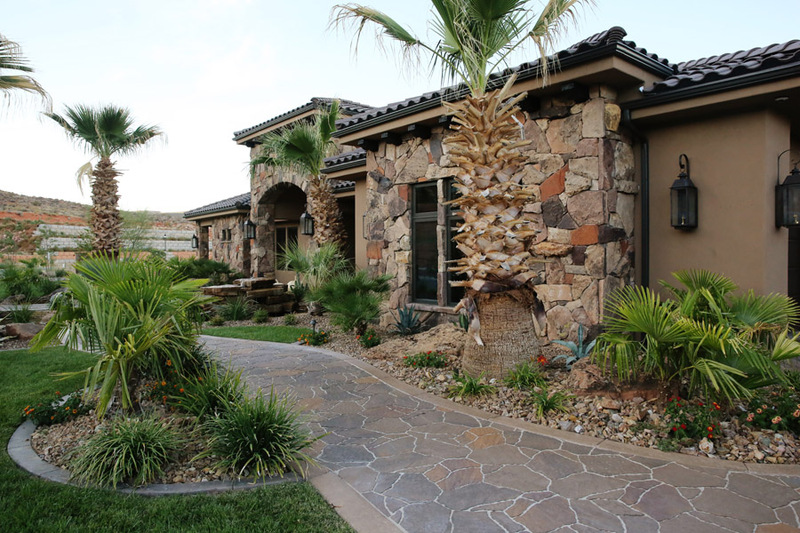 Built for a variety of reasons, you can clearly tell when a wall was built by the best contractors and materials. 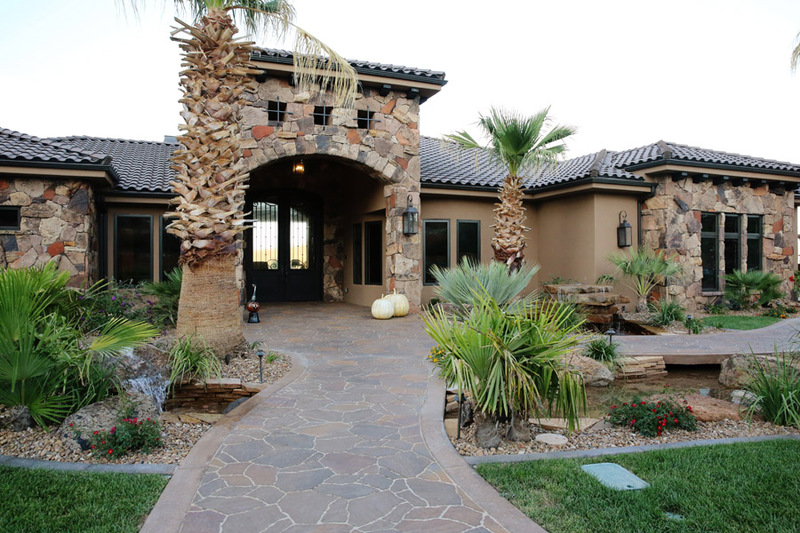 If you are a homeowner, you may want to consider some reasons why you might want to build a block wall and the best way to go about its construction. 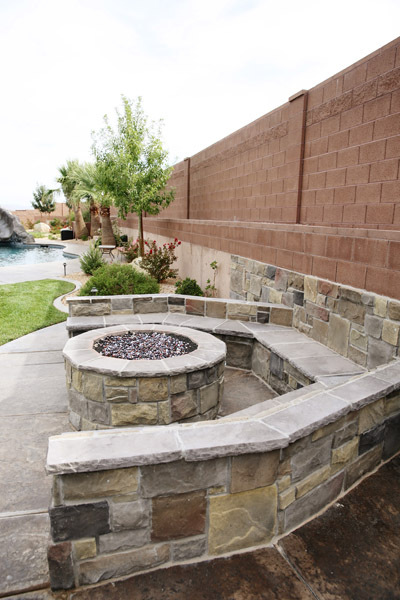 When built well, a block wall will outlast most common fencing materials – A well-built block wall will last longer than most fencing materials. Block walls are also harder to damage than typical fences. 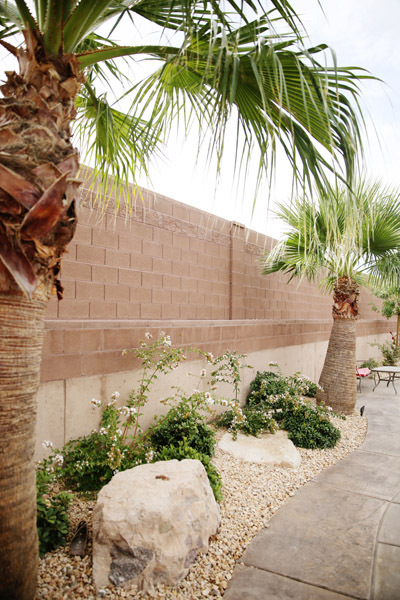 As we experience hot heat and direct sunlight for a majority of the year in Saint George, Utah, block walls are the most durable material for creating a perimeter around your home. 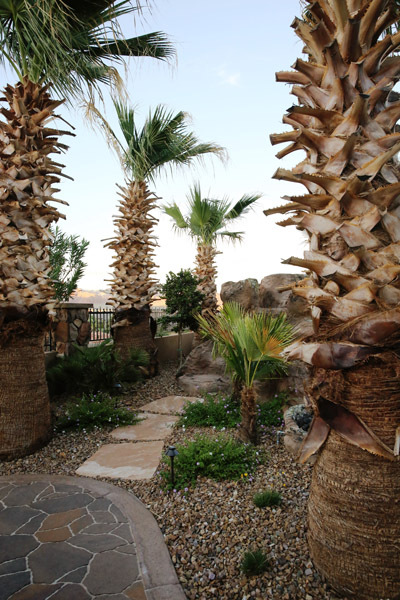 They also stand up well to our desert area’s highly mineralized water (including water from rain and sprinkler systems) when compared to other common fencing materials. 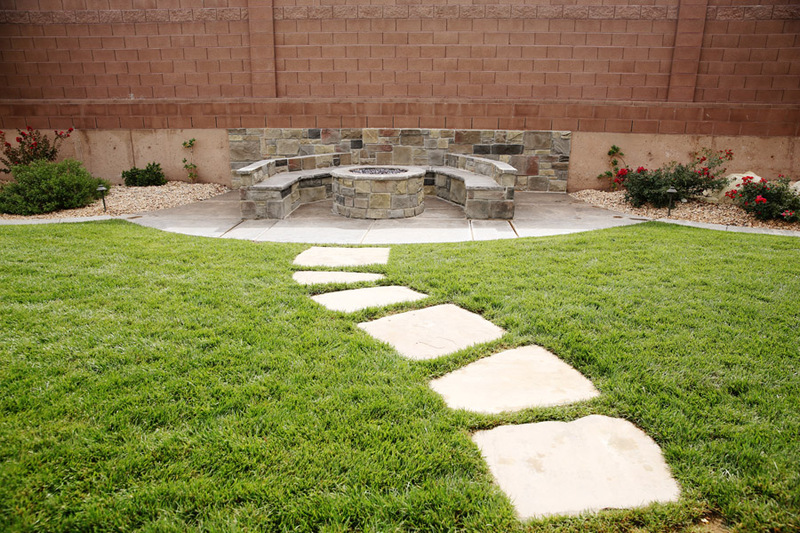 A block wall will add more stability and support to your landscaping – Whether you want to keep an earth embankment at bay or just encroaching plant life, a block retaining wall can help. 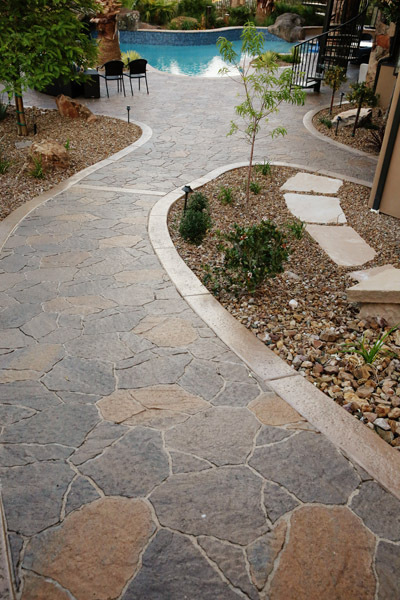 A solid perimeter will also prevent corrosion and other factors that contribute to the shifting of your soil around your home. Other common fencing materials can move subtly over time with heavy rain and wind but a block wall is less likely to shift. Its foundation is anchored securely, deep into the ground, and cemented. However, if your block wall is not built correctly, you run the risk of it collapsing when under stress. This can cause severe damage to surrounding structures and people. 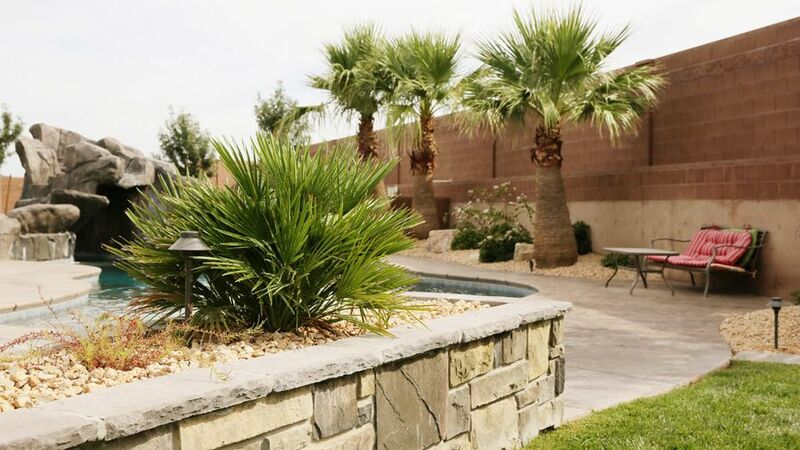 They’re generally more attractive than fencing – Block walls weather well and can maintain their original look longer than other fencing materials. 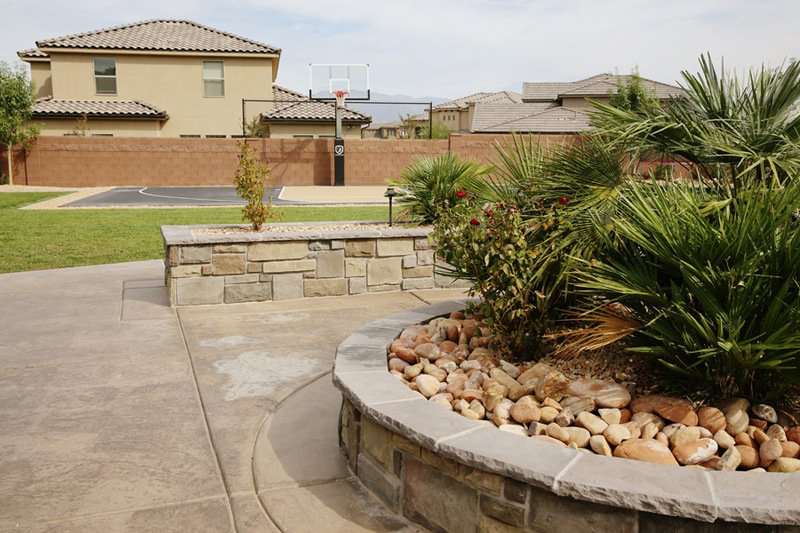 As block walls are very common in Saint George, Utah, most HOA’s and neighbors prefer their cohesive look and will require a block wall to be built around the perimeter of newly built homes. 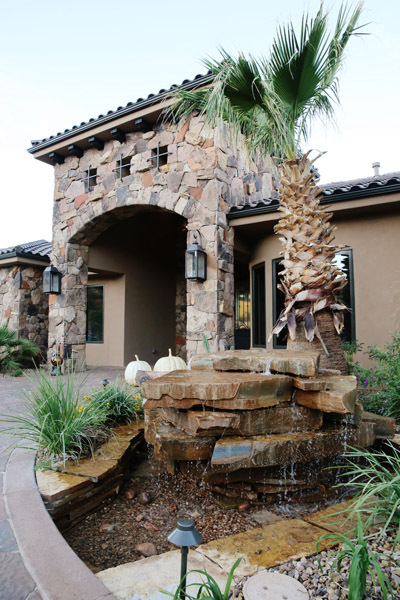 Block walls will add equity to your real estate when done correctly – You can usually count on the construction of a block wall adding noticeable worth to your property when it comes time to sell your home in the future. 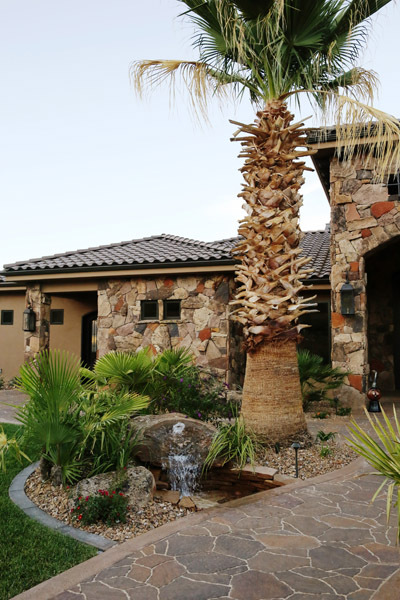 Most homeowners will make back the cost of constructing the block wall (and more) once their home sells. Consider the ability of the builder. While there are many online tutorials on how to build a block wall, it doesn’t necessarily translate that you have the same skill set as the tutorial maker. This can make the processes unexpectedly difficult. Especially when you consider that no construction project ever goes exactly to plan. You must plan to accommodate for unpredictability. Digging a trench for the block wall will most certainly result in uncovering gas and power lines, and water and sprinkler lines. 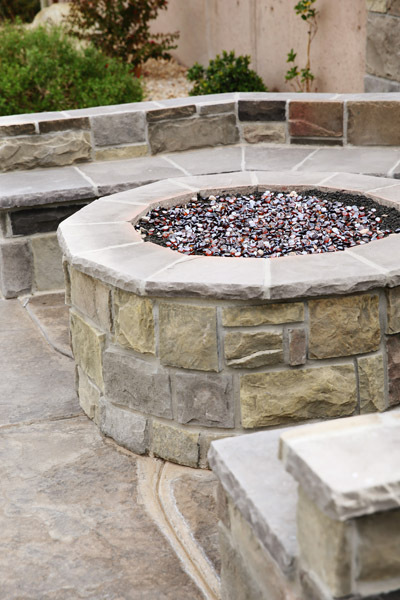 Determining the amount of materials you’ll need for the project is also challenging. These factors, and more make building a block wall much more complicated than stacking bricks and mortar together. 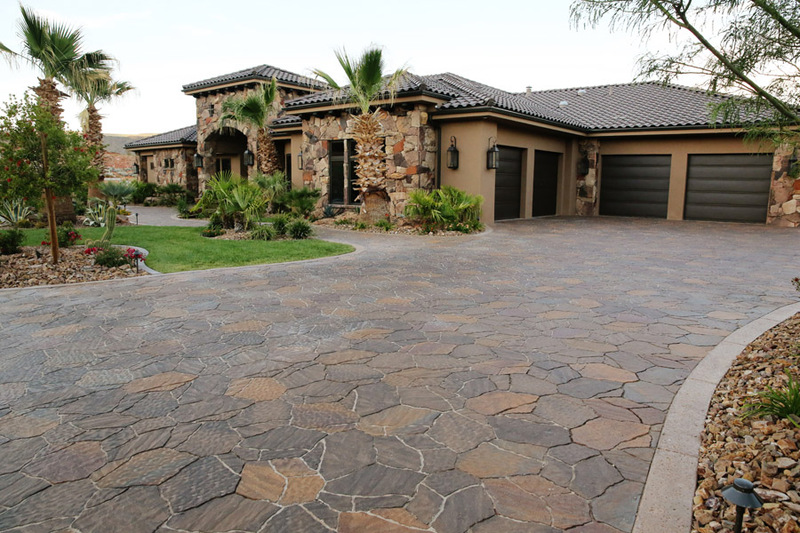 When looking at contractors, ask for photos of their previous work so you can see what kind of workmanship they offer. Consider the size of the project. 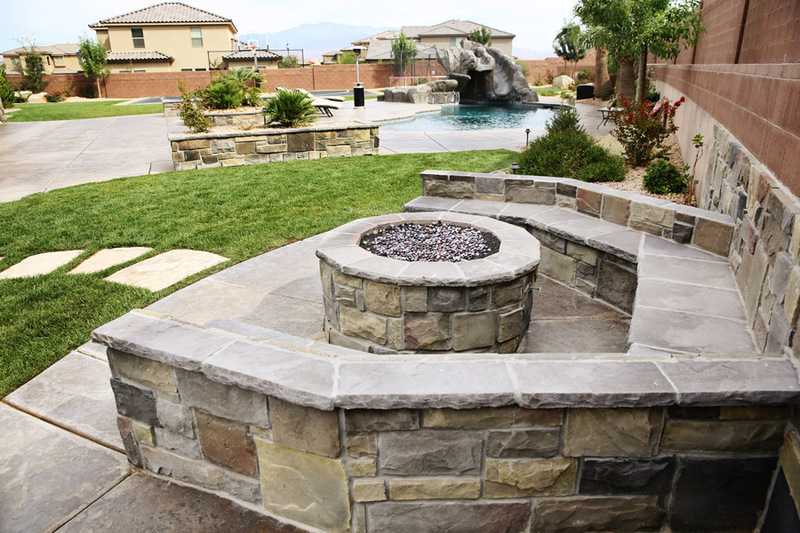 Depending on the size of your project, it may be more worthwhile to hire out for your block wall construction. Your time is valuable and a large block wall project will absorb a lot of time before you are finished. 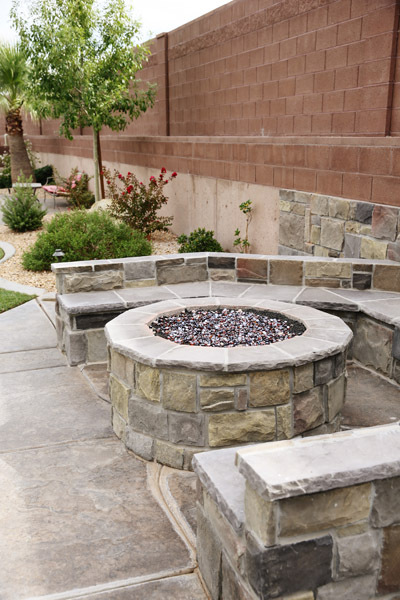 A block wall can be built much faster by a professional team. Do you have the necessary tools for building a block wall? 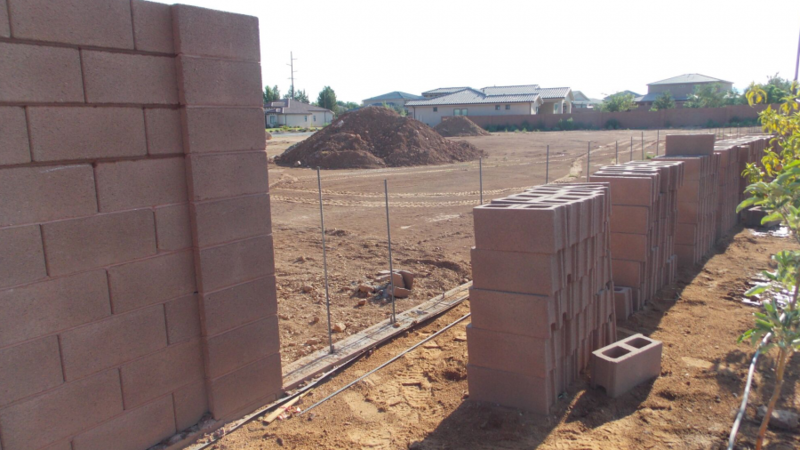 Block walls are not as simple as stacking cinder blocks on top of each other. 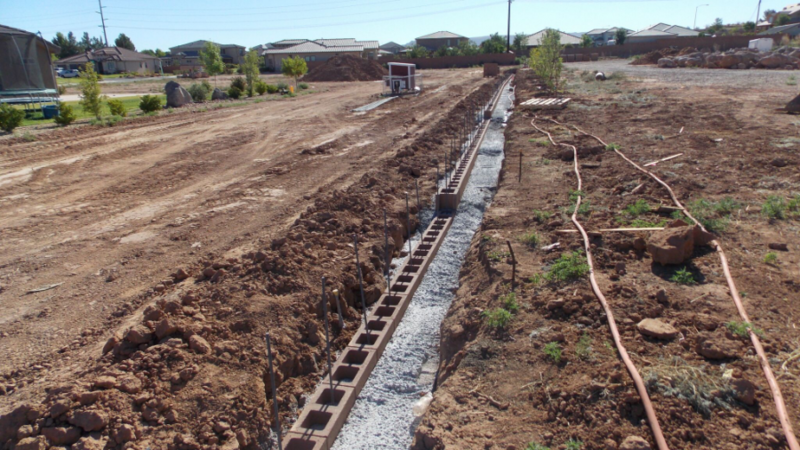 A flat, even trench must be dug, concrete poured, and rebar installed for greater stability. 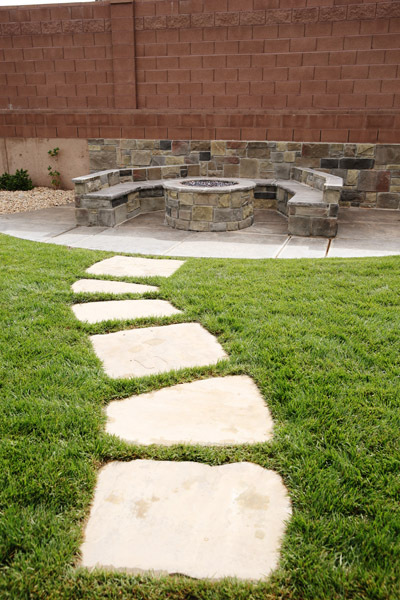 Depending on the composition of your soil, other steps may need to be taken. Consider the liability you’ll assume when building a block wall yourself. 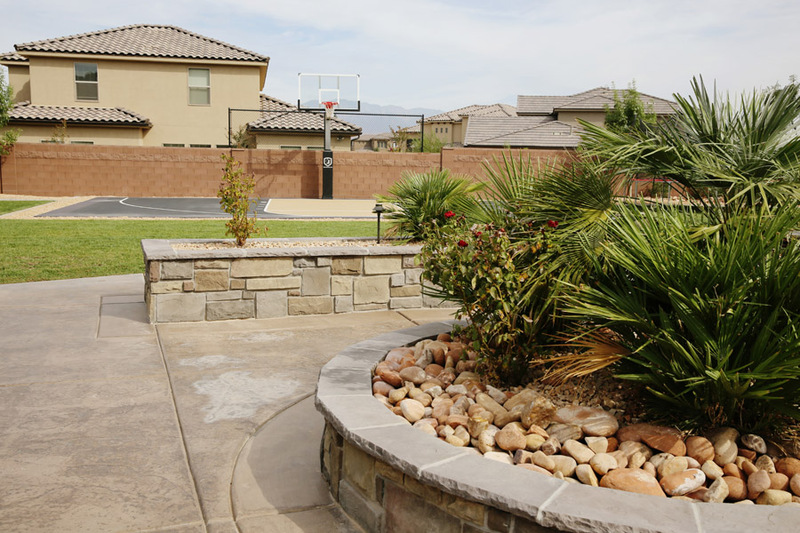 A block wall is heavy and a poorly constructed block wall will cause problems for yourself and your neighbors. 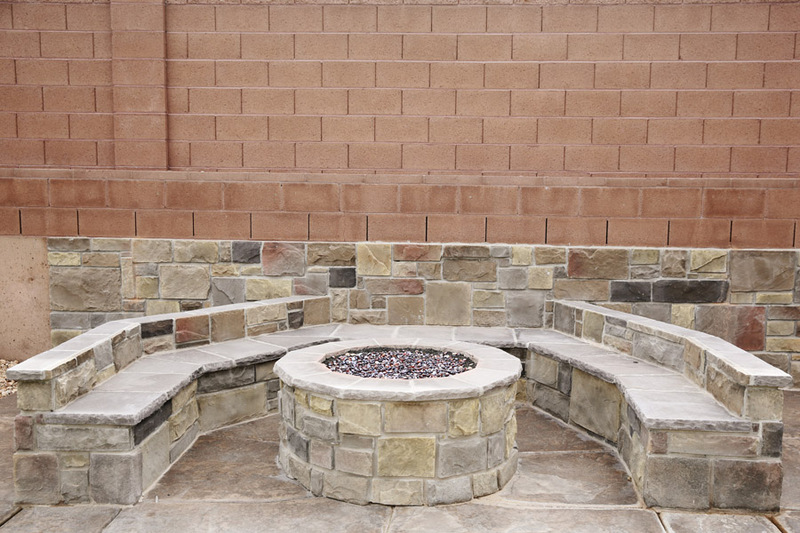 If your block wall were to shift or break apart, you are liable for any damages done to property and people. This is something to seriously consider if you live in close contact with surrounding families, children, pets, automobiles, structures, etc. Consider the entire cost of the project. 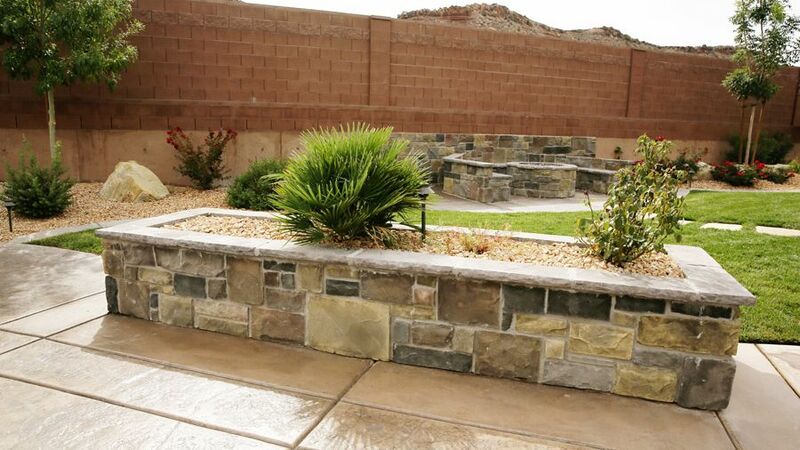 Upfront, a contractor will look like a greater expense than constructing the block wall yourself. But the amount you will spend on materials, tools, and lost time can add up. Worse, there can be the unexpected expense of personal injury to add to the cost of your block wall when DIYing. The best contractors are insured, so any potential injury they experience does not fall on you to cover. 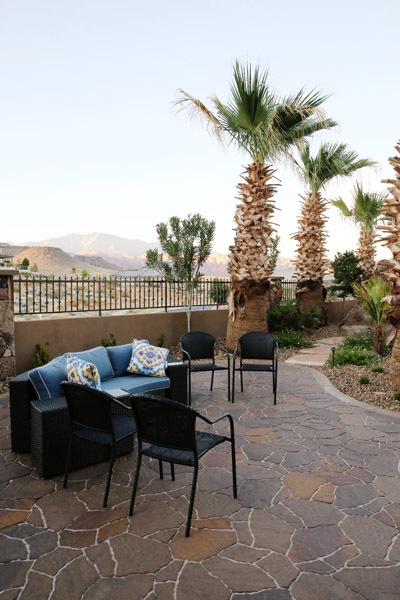 They also have access to contractor pricing for materials and skilled hourly labor. 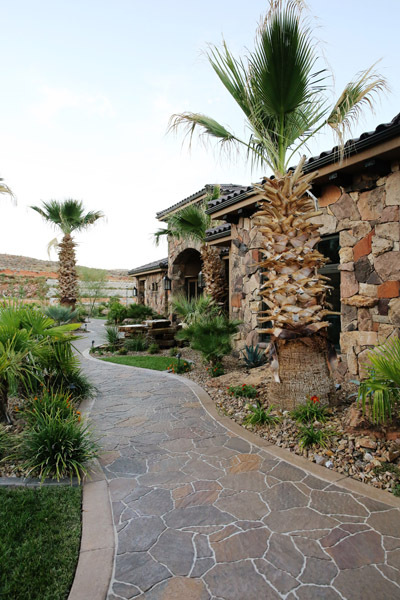 Choosing to build a block wall on your St. George property can be an expensive but worthwhile investment. 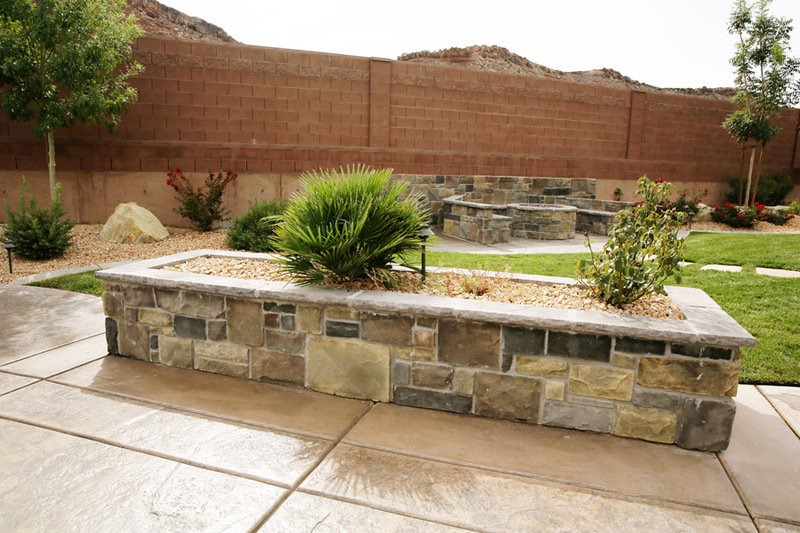 We have years of constructing residential and commercial block walls in the Southern Utah area. 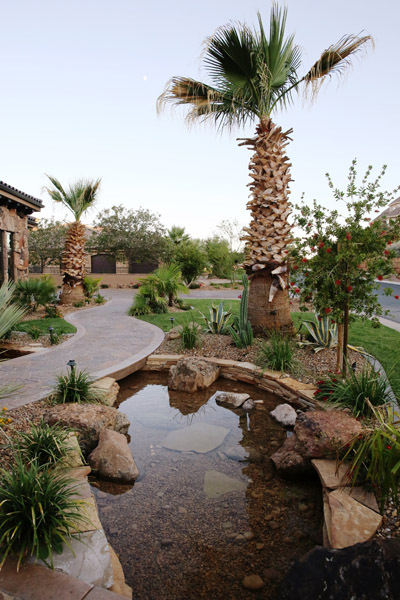 Stonetree Landscapers are well versed in materials and practices in construction for our unique desert landscape and climate. 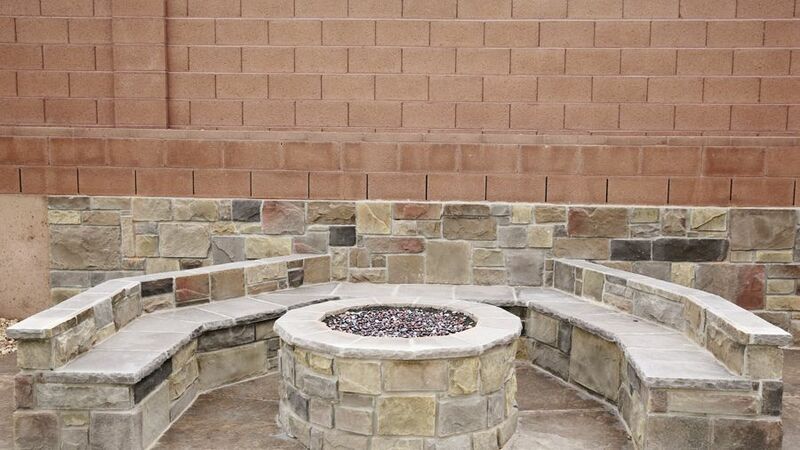 If you’re looking for a team to construct your block wall, we’re eager to pay you a visit. 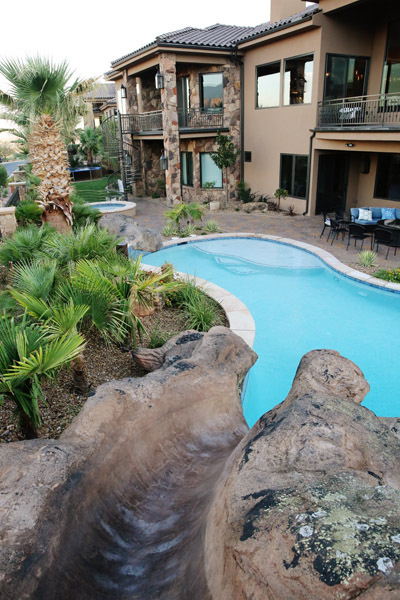 We can go through any questions you have, give you partial estimates, and even educate you on the different options you have for your homes unique layout.